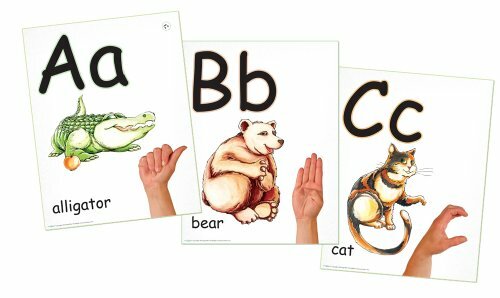 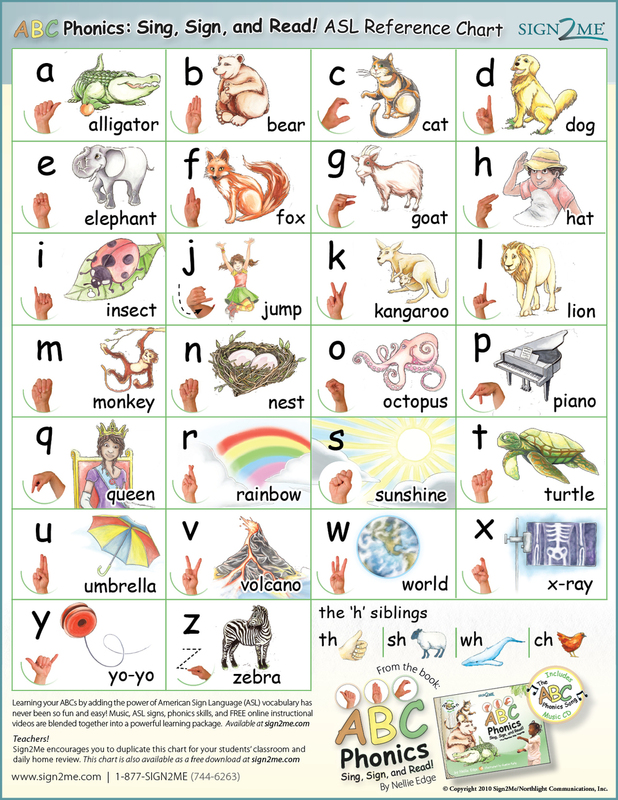 Purchase ABC Phonics: Sing, Sign and Read! 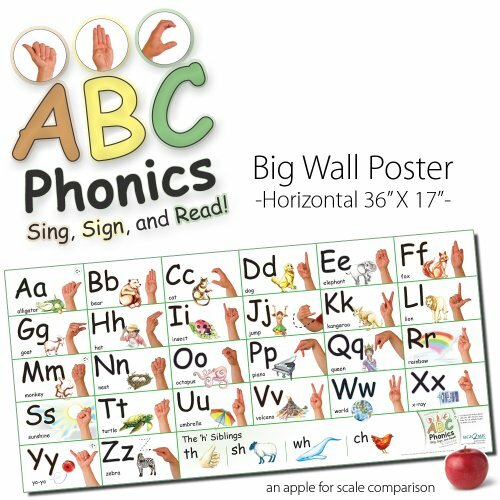 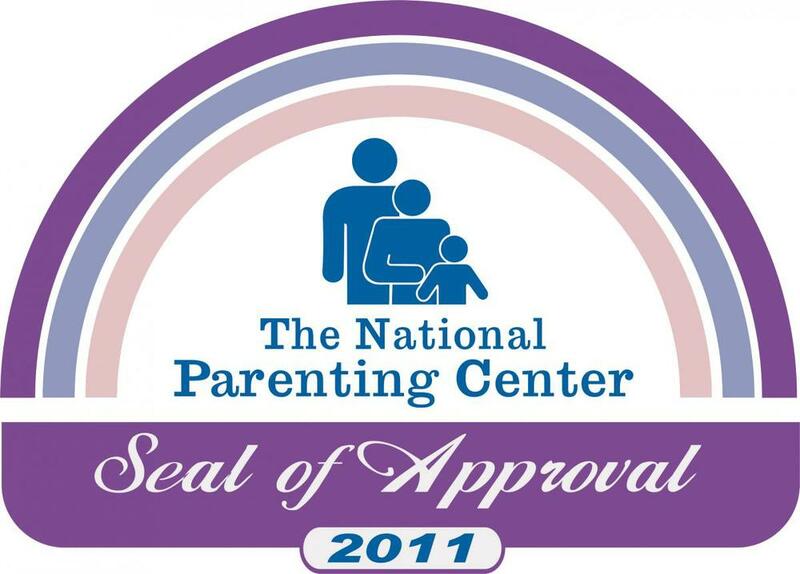 Description: Music, ASL signs, phonics skills, and online instructional videos are blended together into a powerful learning package. 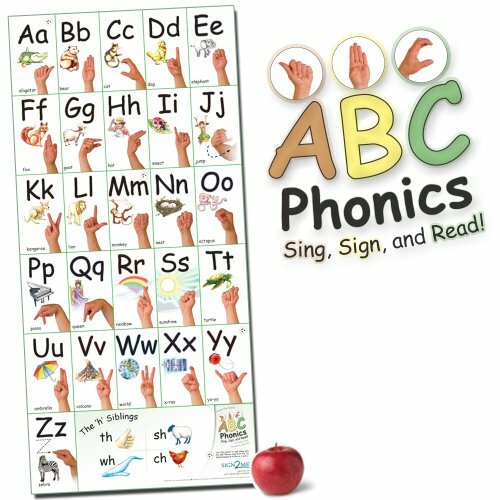 This collection of tools will excite and engage children and help them maximize their learning potential! 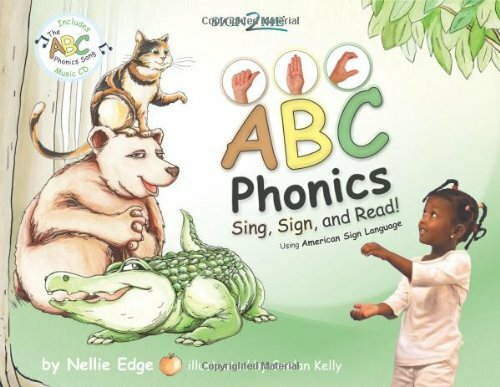 The book features original watercolor illustrations by artist, Gaelan Kelly, and photographs of beautiful children demonstrating true ASL signs.